Only a third of American adults are considered financially literate – meaning they grasp key concepts of personal finances and financial security. Because of this, many people are in poor “financial health” and have difficulty saving money, managing debt, and improving credit. The need for financial counseling has never been greater. 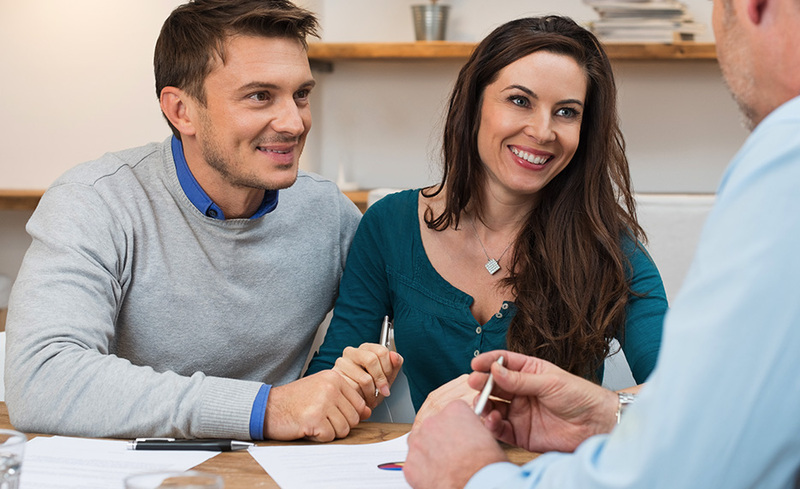 By combining counseling techniques with a broad knowledge of personal finance, financial health counselors empower their clients. This course will prepare you for a career as a financial counselor. You will learn techniques for counseling clients, including financial life cycle planning and goal setting. You will also learn how to establish debt management plans, provide guidance on student loans and affordable housing, and create long-term action plans to ensure your clients are in “good financial health.” Upon completing the course, you will earn the designation of Certified Financial Health Counselor. Program contains credit counselor ethics and other information to help future counselors work ethically, professionally and legally. Staying financially healthy is important regardless of economic climate. To provide financial health counseling, one must have a strong knowledge of core financial and credit concepts. This course will prepare you for a career in financial counseling as an independent counselor or a consultant to other businesses supporting individuals. You will learn foundational concepts that can be applied to additional counseling disciplines such as housing counselor, student loan counselor, or financial coach. Upon successful completion of this course, you will earn a Certified Financial Health Counselor designation from the National Association of Certified Credit Counselors. Earning this designation establishes that you have achieved a standard of excellence in training for the credit counseling, coaching, or personal finance industry. Yes, by passing the final exam of the course you will be a certified financial health counselor.